Seven retro-inspired motorcycles available on the market. Modern classic motorcycles have taken the industry by storm in recent years, with majority of manufacturers taking notice and developing their own taste of retro-themed machines. In this latest instalment of Countdown, we highlight seven models that fit the modern classic mould. For 2018, Suzuki released its SV650X with a major overhaul that boasts a retro-inspired theme. Its round headlight, bikini fairing and clip-ons are all nice touches that tie in with the classic look of yesteryear, although it still features a strong presence of modernity throughout the entire package. It’s available in a LAMS and non-LAMS option to suit riders in both licence categories. BMW’s Heritage offering features a host of classic-styled R NineT models, from its Scrambler through to its Racer edition. The Racer model has a cafe racer feel to it and takes inspiration from the race machines of ’70s, and that’s evident throughout the distinctive half-shell fairing, tank and seat shape. The Racer utilises an air-cooled, twin-cylinder boxer 1170cc engine, meaning its as powerful as it looks. Ducati’s popular Scrambler range has been well received throughout the world, and the Desert Sled model is no different. An urban weapon on the streets and equally capable off road, the Desert Sled has a unique classic style to it, yet is still the modern machine you expect it to be. An 803cc powerplant makes it manageable on all terrains, and its equipped with the right rubber to suit. 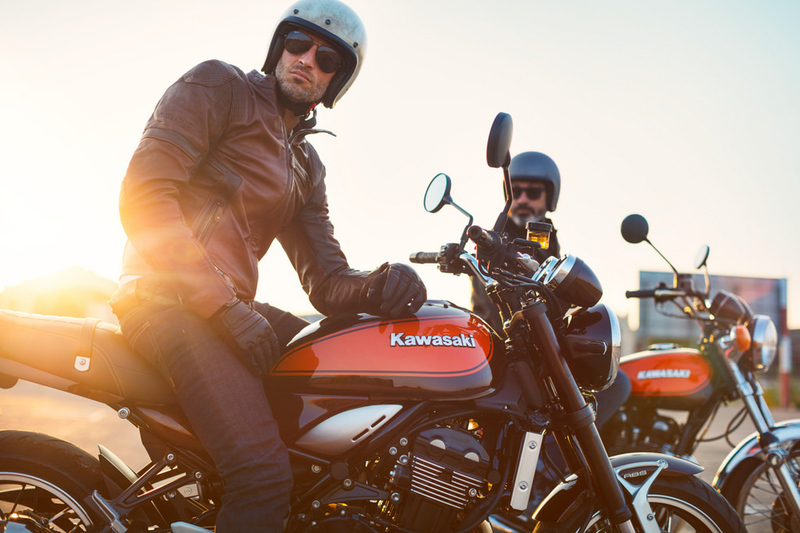 LAMS-approved, Yamaha’s XSR700 was one of the first models released in a wave of modern classics hitting the market. 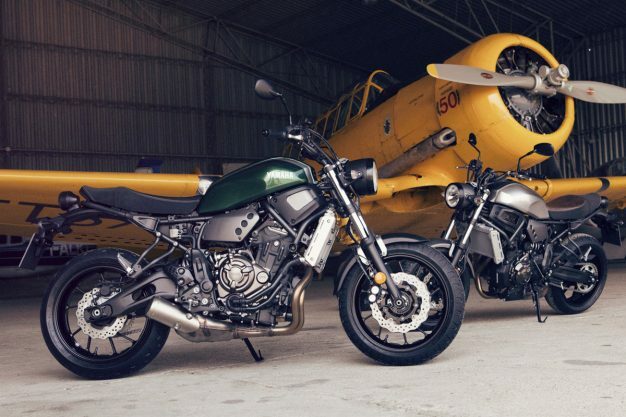 Taking style cues from its bigger sibling, the XSR900, the ‘700 is a versatile machine that can be taken in many different ways if you wish to customise it – which can easily be done with the custom accessories range produced by Yamaha themselves. Just scraping in as a learner bike with 655cc in-line twin, it’s still boasts plenty of punch. New to the scene, Husqvarna’s Vitpilen 401 takes a fresh and simple approach to the market. Its subtle and style-focused design sees it stripped of anything unnecessary, while its progressive styling points make it an appealing option. Packing a single cylinder 373cc engine, its an urban treat for both LAMS and non LAMS riders. It’s hard to beat Triumph’s Bonneville T120 when it comes to styling and function – it’s as classic you’ll get, albeit with the modern comforts that you want, such as a torquey 1200cc engine, ABS and dual-disc front brakes, plus an electronic ride-by-wire system and multiple riding modes. It’s one of the most well balanced bikes in the modern classic market, and that’s thanks to a host of neat features that Triumph has included. Breaking cover towards of 2017, Kawasaki’s Z900RS is one of our favourite modern classics to hit the scene. Inspired by the legendary Z1, Kawasaki has managed to retain crucial styling points all while making it work with a modern chassis, engine and bodywork. Using a 948cc in-line four powerplant along with strong electronics package that has multiple riding modes and features, it’s hard to go by the Z900RS when it comes to classic styling and modernity.